Huge well done to our teacher Alex Lilley for completing the Stratford-upon-Avon half marathon last weekend. 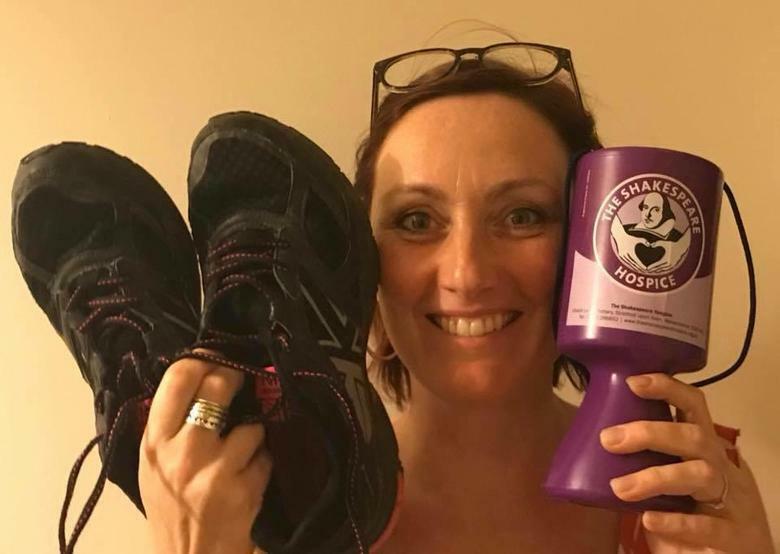 Alex is raising money for Shakespeare Hospice because of the support they give to children who have lost people close to them. If you are able to make a donation however small, please follow the link.